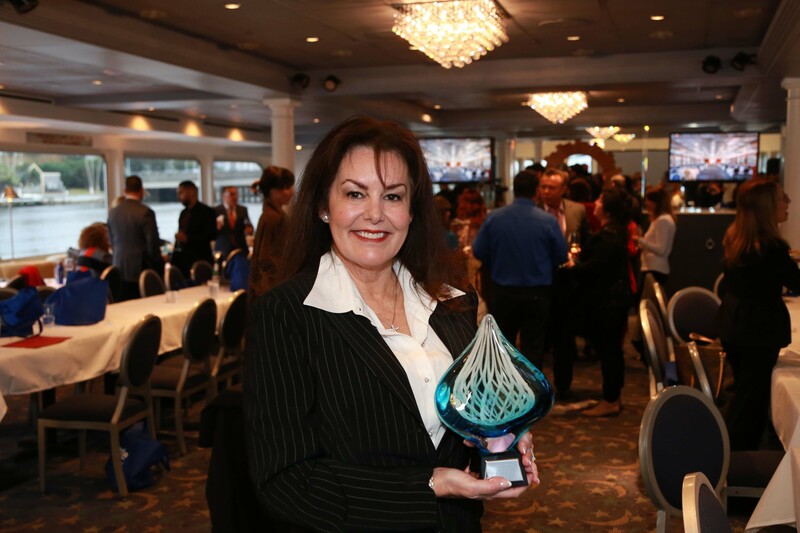 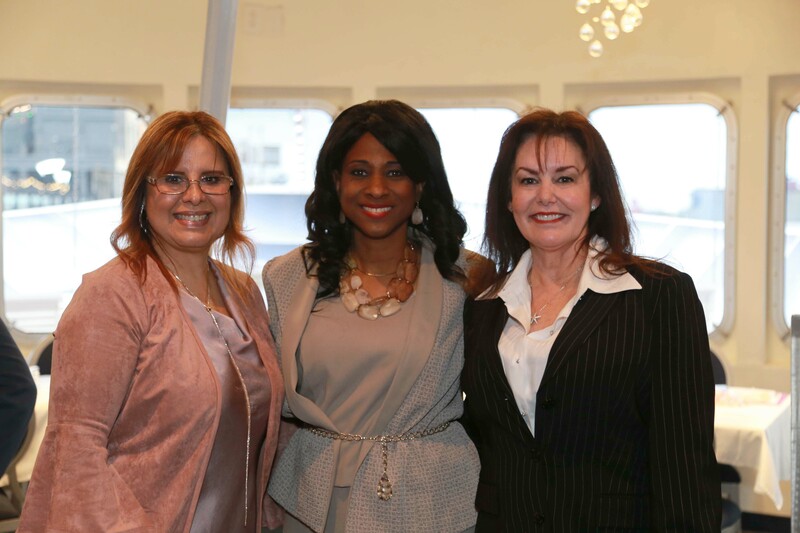 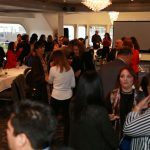 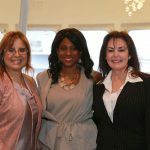 2019 installation event sold out and huge success! 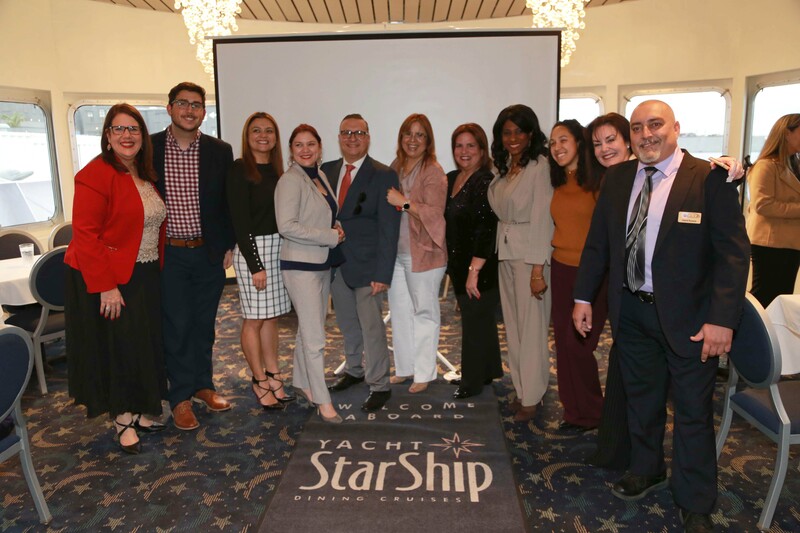 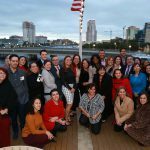 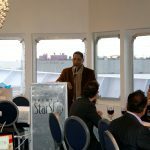 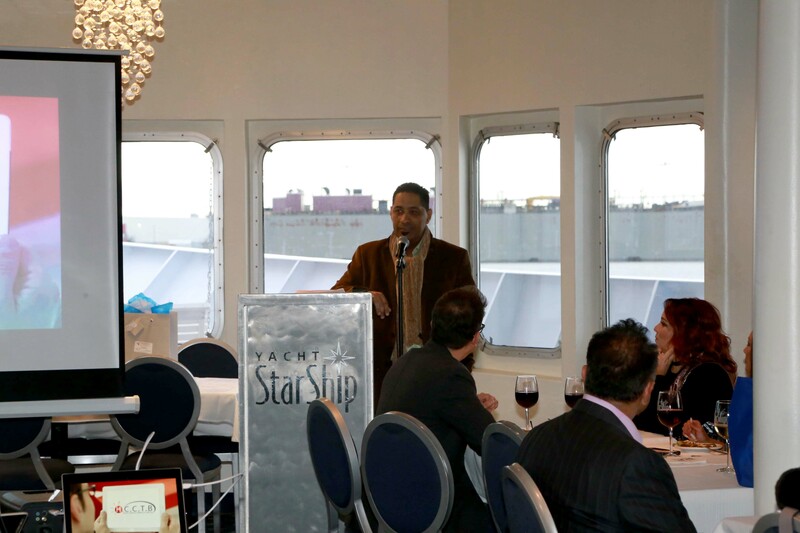 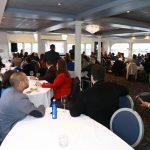 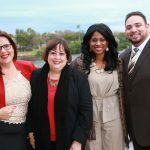 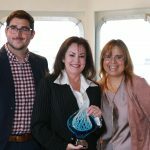 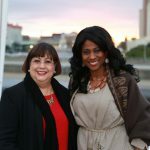 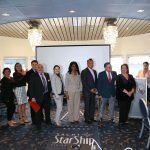 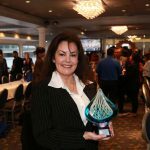 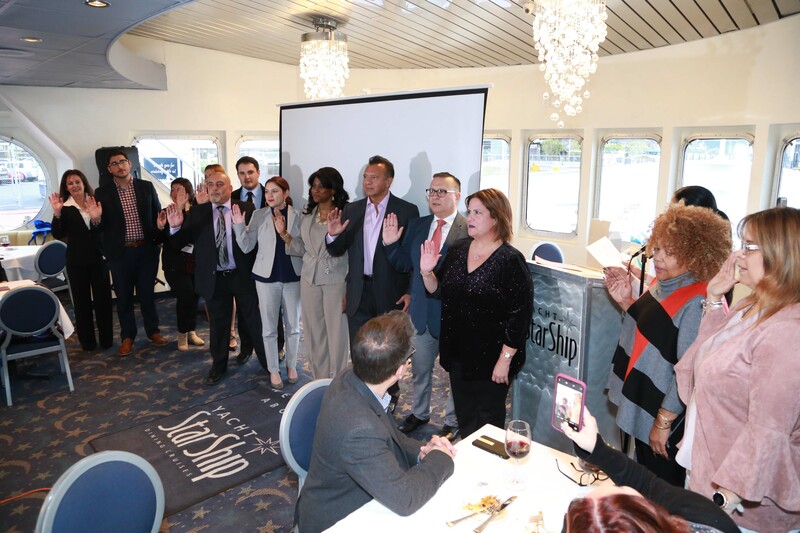 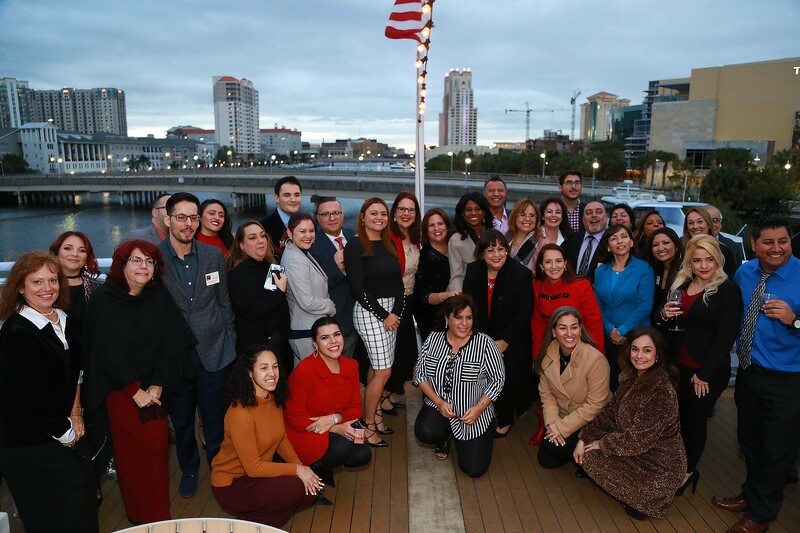 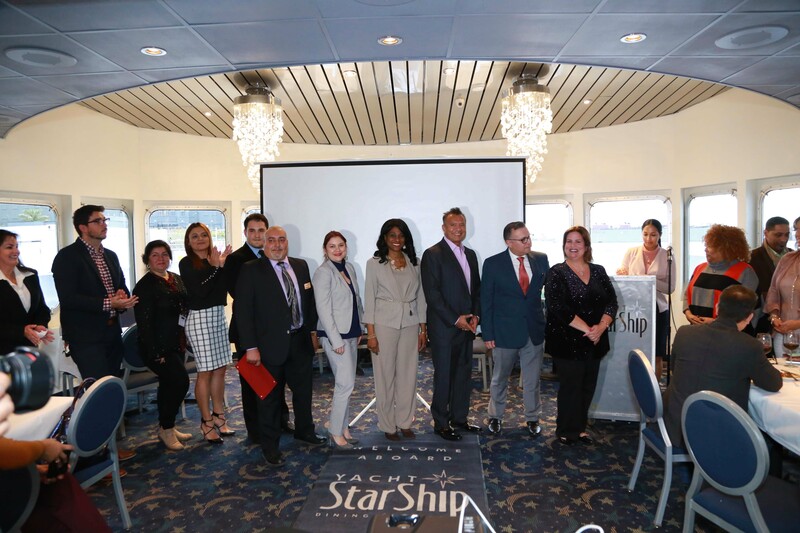 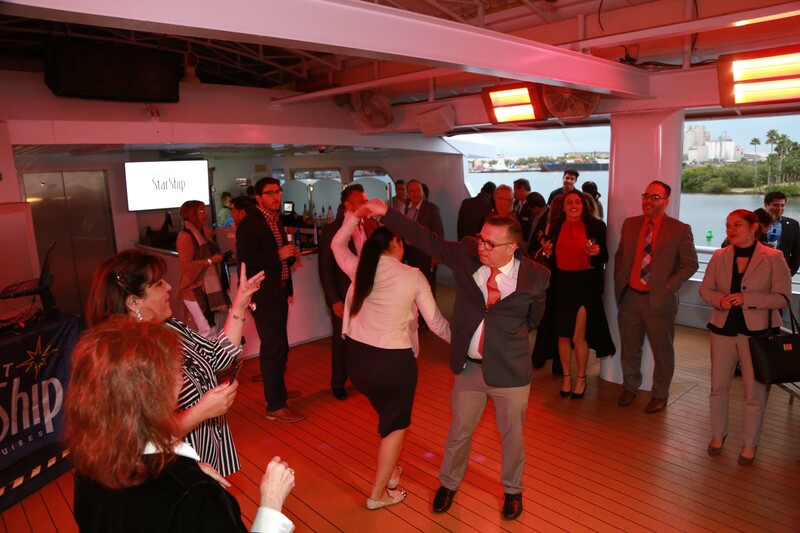 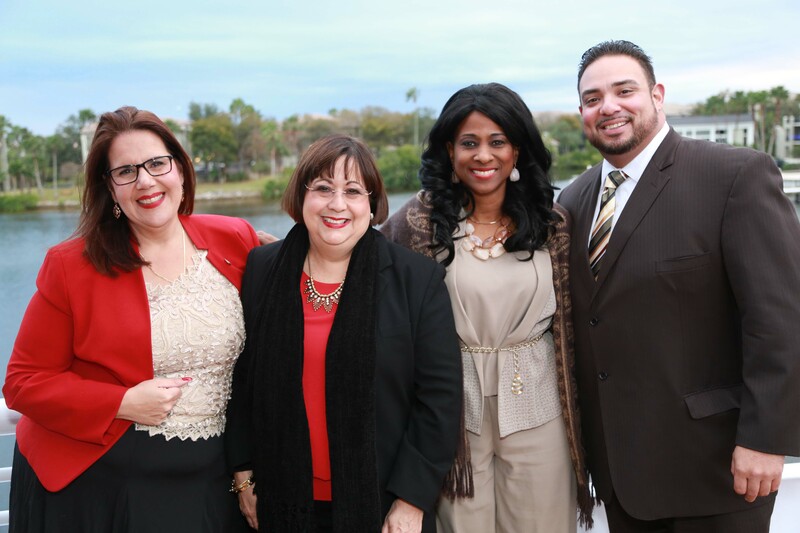 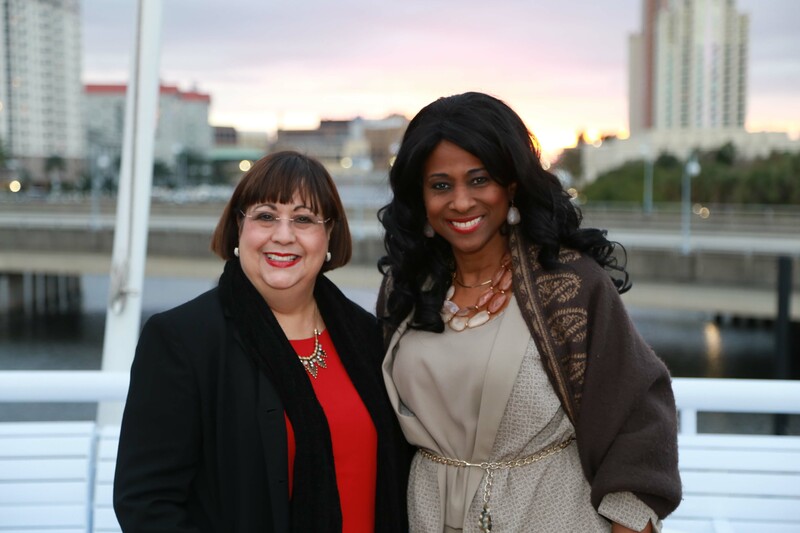 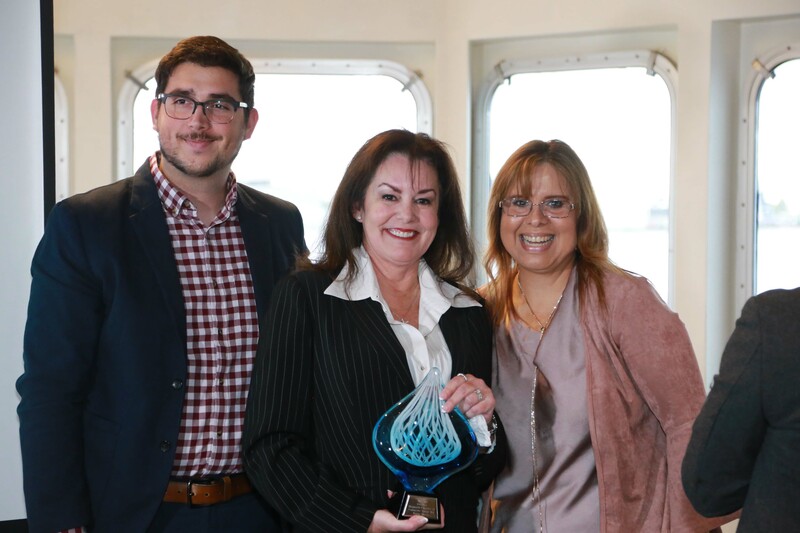 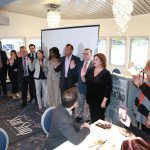 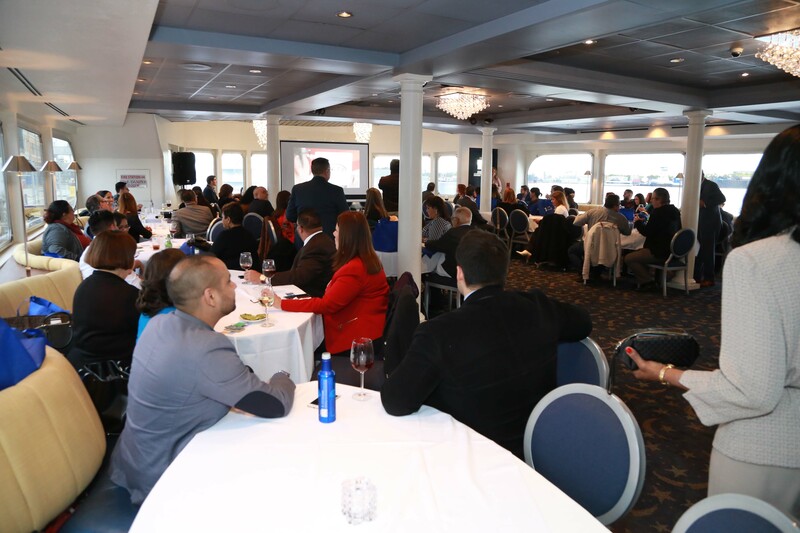 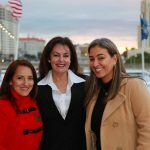 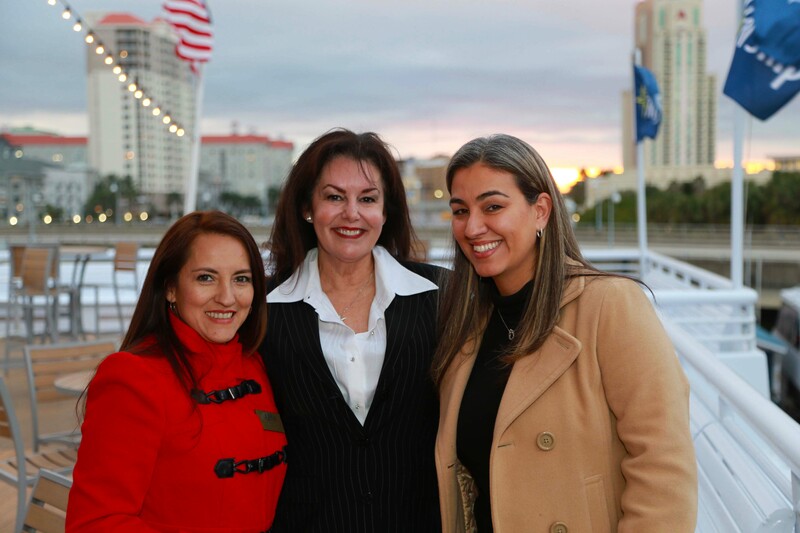 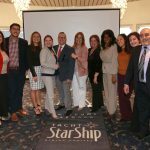 The Tampa Hispanic Chamber of Commerce hosted our 2019 installation of officers Tuesday Evening, January 29, 2019 on the Tampa Yacht StarShip. 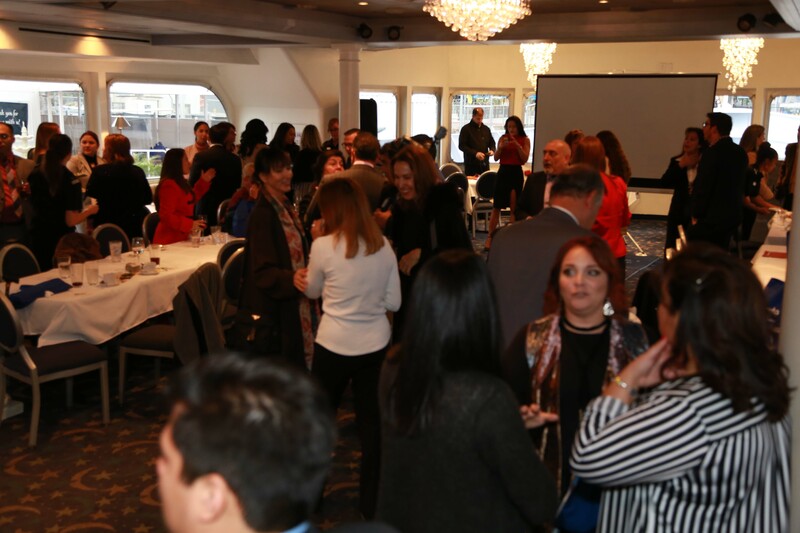 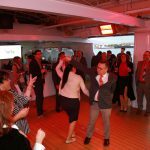 The event was sold out and everyone enjoyed an evening of networking, food, drink and a little dancing. 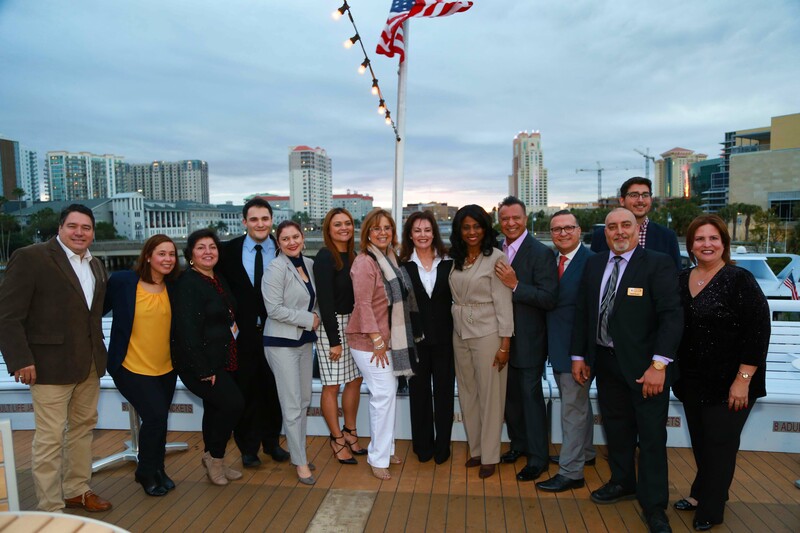 Thanks for everyone who came out tonight and we look forward to a successful 2019!